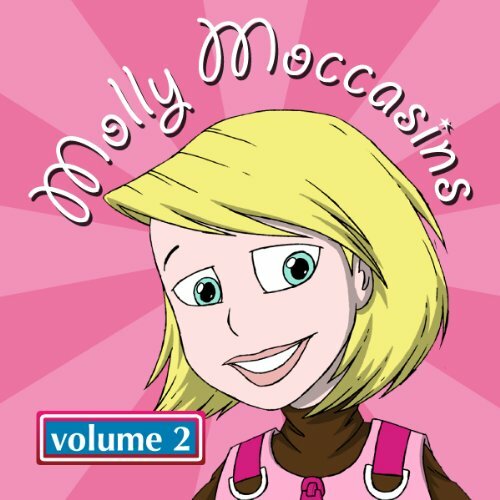 Showing results by narrator "Victoria Ryan O'Toole"
Listen to Molly Moccasins adventure-story audiobooks on-the-go…anywhere, anytime. This collection of 30 stories is calls on all young adventurers to listen, play, think, imagine, and investigate. It’s for kids of all ages, supports early learning and literacy development, and also connects young adventurers to the world of fun available to them in their everyday lives. Listen to Molly Moccasins adventure-story audiobooks on the go… anywhere, anytime. This collection of 30 stories is calls on all young adventurers to listen, play, think, imagine and investigate. It’s for kids of all ages, supports early learning and literacy development, and also connects young adventurers to the world of fun available to them in their everyday lives.